Maple Courtyard provides for all your needs whether it's a Marriage, Social Events, Birthday Parties, retirement party, graduation, or any special celebrations. This is the perfect place to get together with family and friends in exquisite surroundings. Our Lawn is equipped with any equipment necessary for a beautiful event. From beginning to end, we can make any occasion a memorable one. We've taken every detail into consideration. 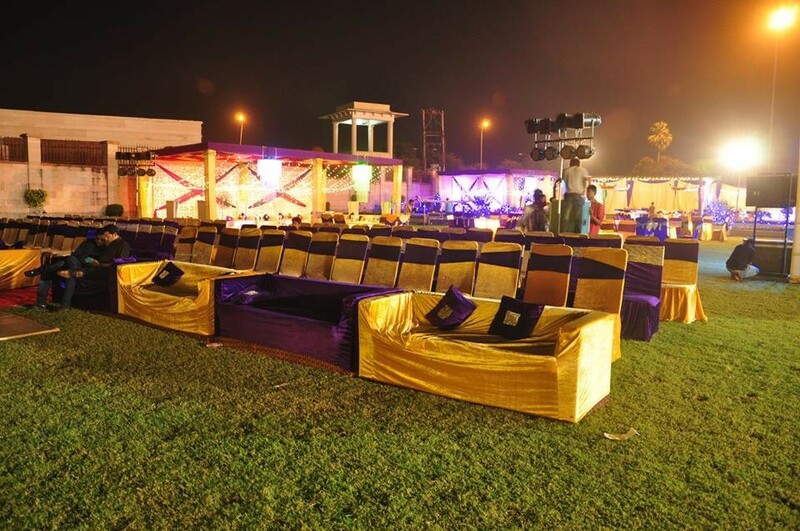 Our dedicated team can assist in itinerary planning, and their task is helped by having access to the kind of celebrations and parties that have passed into history in Lucknow. Banquet / Hall - "MAPLE ORPHEUM"
The Banquet at Maple Paradise is best for Team Outings, Bachelor Party, Birthday Party, Class Reunion, Corporate Party, Meetings, Kitty Party, Cocktail Dinner, Get Together, Christmas Party, New Year Party, Lohri Party, Wedding Reception, Wedding Anniversary, Valentine's Day, Exhibition, Brand Promotion, Group Dining, Farewell, etc. 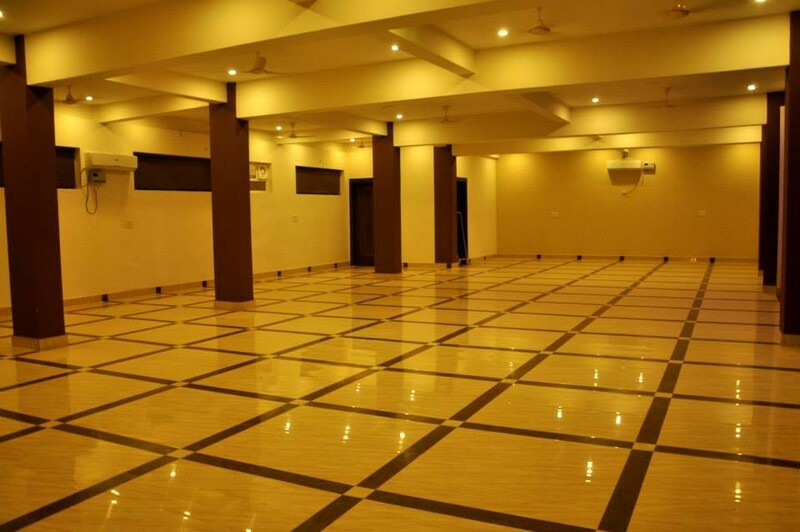 Maple Orpheum is a fully air conditioned banquet hall with an approximate capacity of 250 persons. We are willing to understand your requirements and to make your conferences and events worth remembering. Each one of us is inclined to provide you with nothing else but the best, be it food or services. 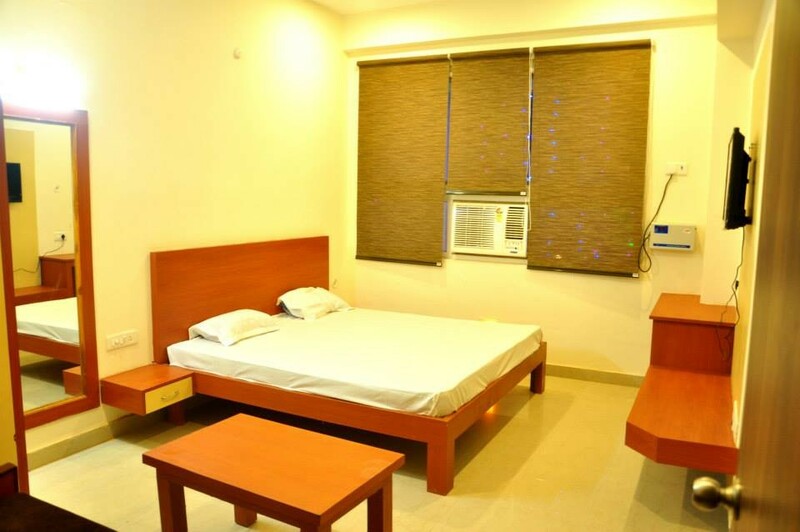 We take full care to ensure that your stay at Maple paradise is a memorable and everlasting experience. We provide the best of services as well as facilities and our tariff is unbelievably low. We provide 50 exclusive air conditioned rooms including a modern villa to cater the needs of guests and give a homely feel. Here at Maple Paradise , we offer two sprawling lush green lawns of approx 40,000 sq ft. each with an option of merging them into one. Each lawns has an approximately capacity of 1000 persons.